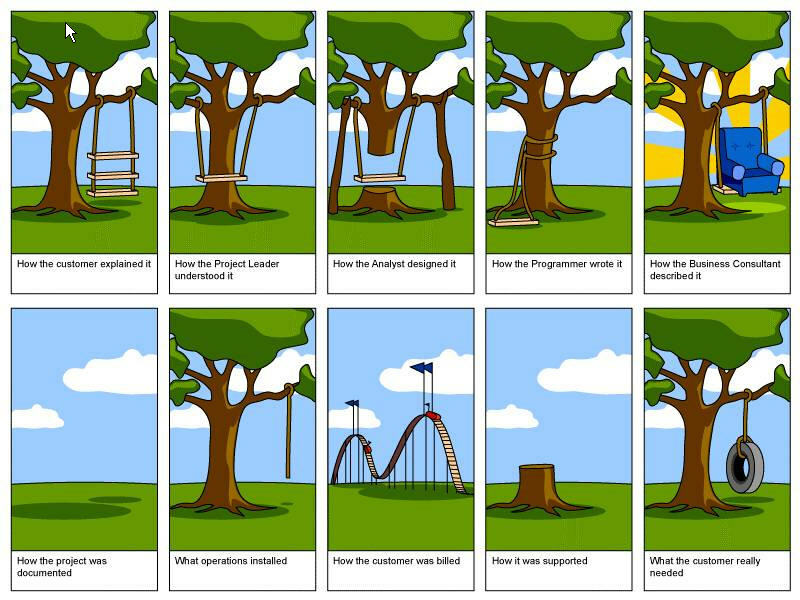 I love the programer's part and the last what customer needed! I like the way you are showing related to whole business part of SDLC but still i ma little bit confused.I am not getting more its answers of it. Adam and Eve - Where were they from?